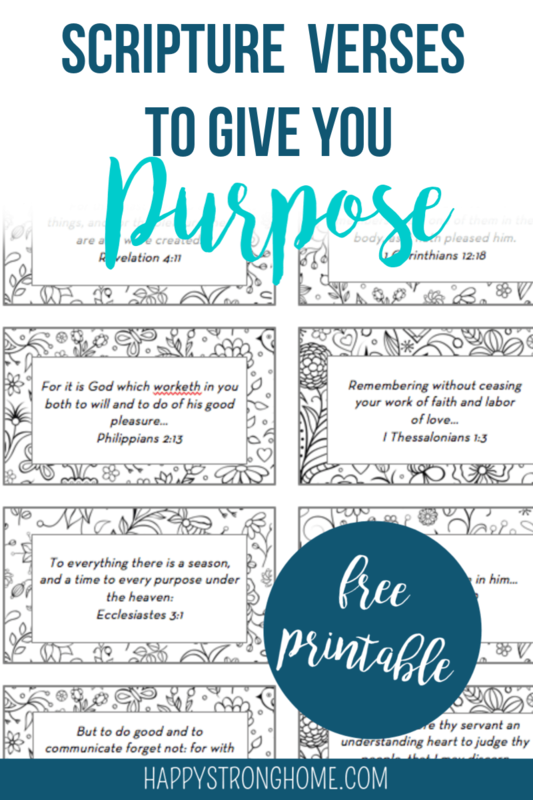 Conversation Hearts for God – Free Printable! A Kid Inventor’s Day DIY Tinker Box! How to Reach Your Goals (Realistic Ones!) – My #1 Tip!